What would the YWCA be without water? Swimming is a life skill as well as great exercise. 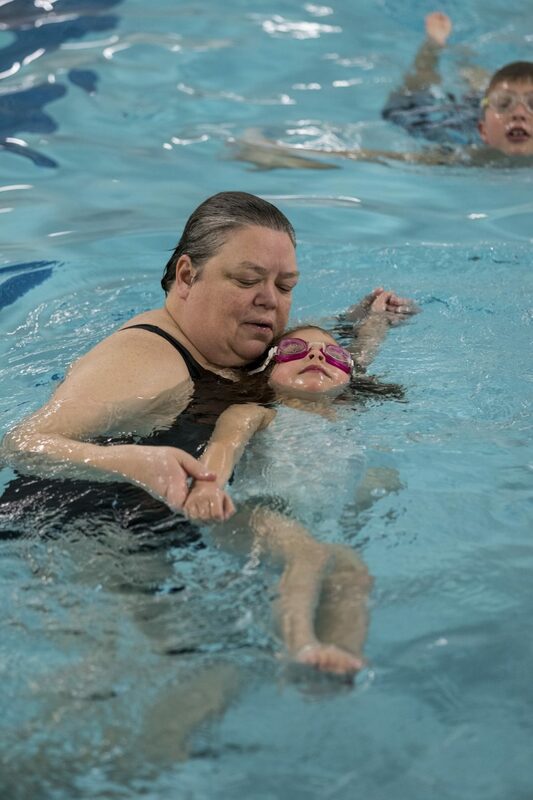 The YWCA offers swim lessons for all ages, family swim, adult swim, private lessons, water fitness, and supportive adaptive swim programs for those with special needs. 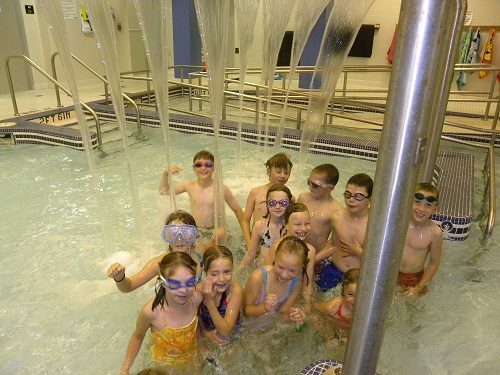 The YWCA creates a safe and enjoyable aquatic environment all within our two 88° pools. 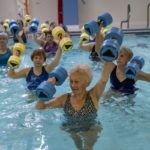 We are an organization that prides itself in multi-generation swimmers learning to swim at the YWCA. Parents bring their children to swimming classes and are surprised to see the same teacher that taught them at a young age are now teaching their children! Swimming isn’t just a useful skill, it’s also a great way to get and stay in shape. 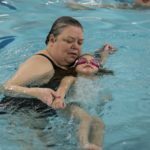 We encourage parents to start their children in swim lessons early. The lap pool features a spacious aqua arena for our swimming lessons, deep water aerobics, adult lap swim, and open swim. Our pool is a comfortable 88° to enhance your workout experience. This pool is also equipped with a whirlpool heated to 101°. 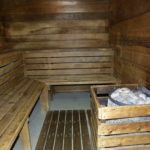 Our sauna is a great place to relax those muscles after a great workout. 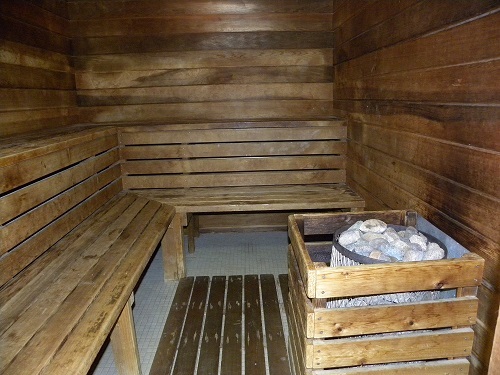 Located conveniently inside our women’s only locker room, you can enjoy this warm, relaxing space any time. 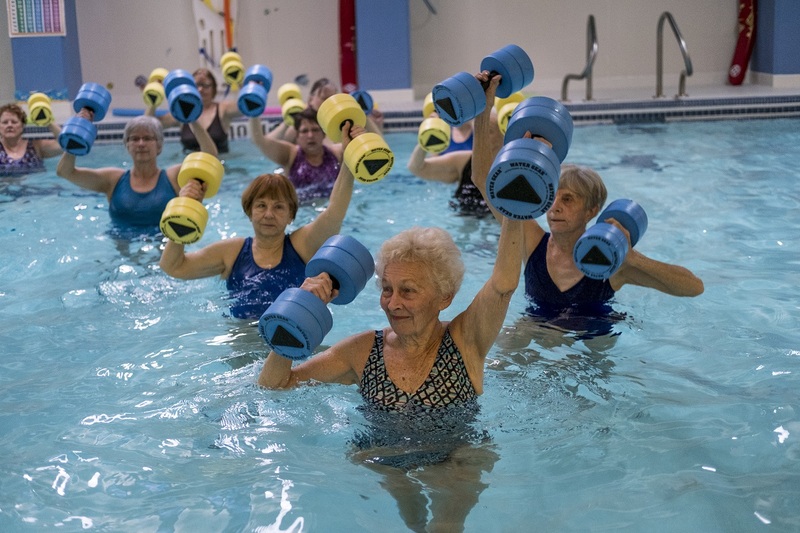 Full membership to the YWCA includes use of both 88° pools, sauna, whirlpool as well as fitness center, land and aquatic classes. Join today! For more information, click here. 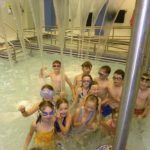 Click here to view the schedules for swim lessons, open swim times, water fitness classes, and land fitness classes.